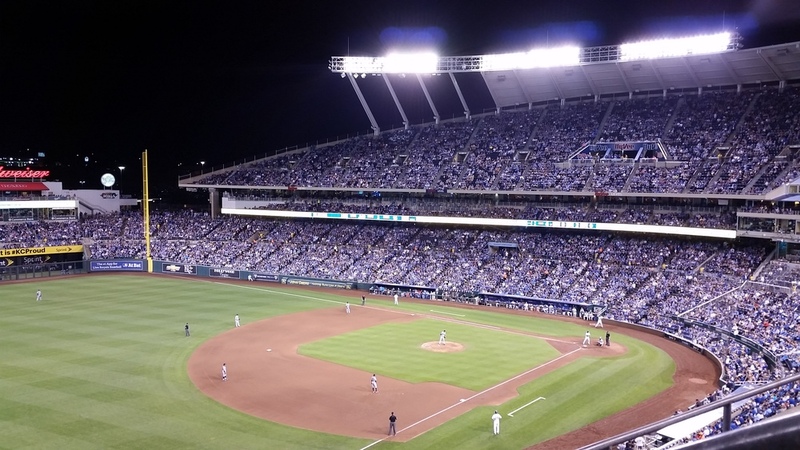 It’s a blue October here in Kansas City. The air is crisp with a surge of electricity everywhere you go. Everyone is walking around with smiles on their faces, a sense of pride and the love of baseball in their heart. 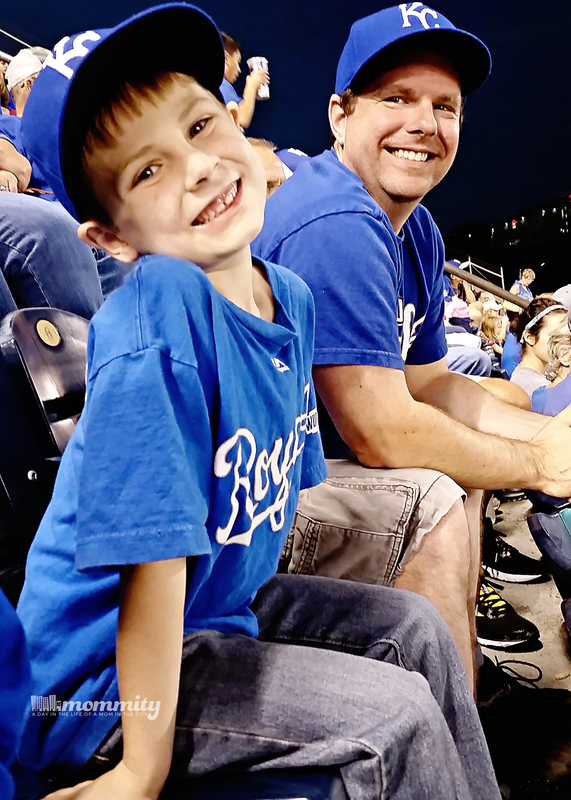 Along with the boys in blue, Kansas City is standing on end, game after nail biting game, hoping and praying that we can take home the crown during the World Series. After a long 30 years, we have been waiting for this. We need this and our boys have played their hearts out for this. Baseball in October is the biggest sign that fall has arrived. Our nights are coming quicker and they are busy. My family has found ourselves racing to get things done in the day, just so we can gather together at night to watch our boys in blue. Since our nights are filled with the Royals, we are learning to get creative with our dinner ideas. Quick, easy, inexpensive and delicious is what we are after. I also like to cook with ingredients that are versatile, like Progresso soup. Some of our fall favorites are grilled cheese with Progresso Light Beef Pot Roast soup and to keep things interesting, Mozzarella Chicken with Progress Traditional Creamy Tomato with Bacon and Cheese soup. 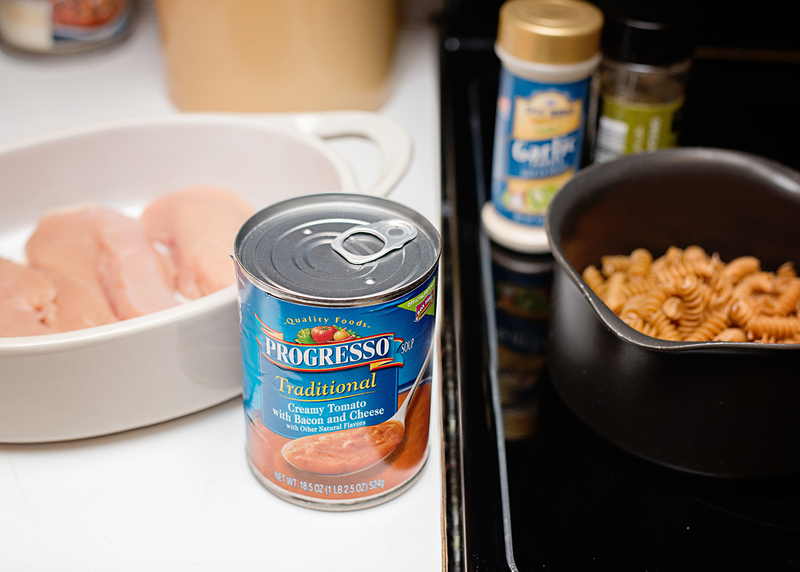 Progresso soup is made with fresh ingredients that I can feel good about giving to my family and there are so many ways that you can enjoy it. Mozzarella Chicken with Progresso Traditional Creamy Tomato with Bacon and Cheese soup is a quick and easy spin on the well known parmesan chicken recipe. Because Progresso soups pair well with a variety of foods, it’s easy to get creative with a meal like this. 1. In a 2qt baking dish, line the bottom with your chicken. In a small bowl, mix together the soup, italian seasoning and garlic powder. Pour the soup mixture over your chicken. 2. Bake, uncovered, at 400 degrees for 20 minutes or until the chicken is thoroughly cooked through. 3. 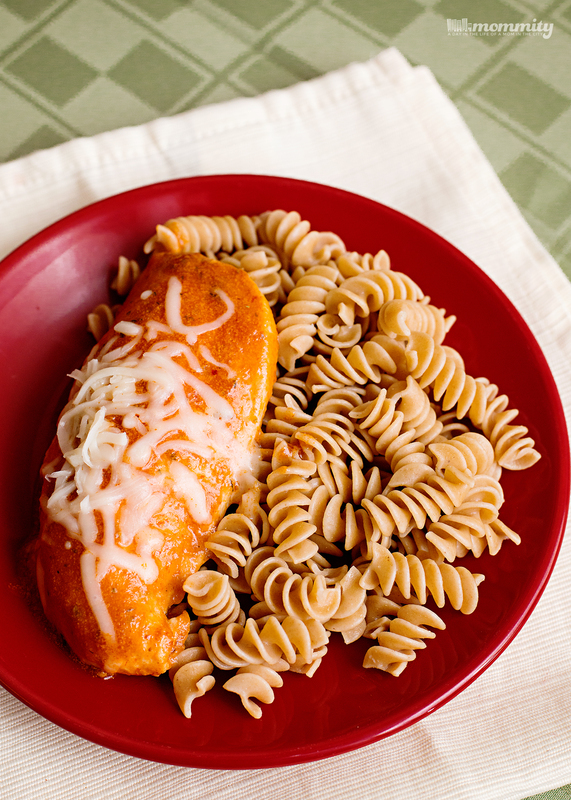 Sprinkle the cheese over the chicken and serve hot with the cooked pasta. The World Series starts up Tuesday in game one and we are hoping to sweep it in four games! But, just in case.. 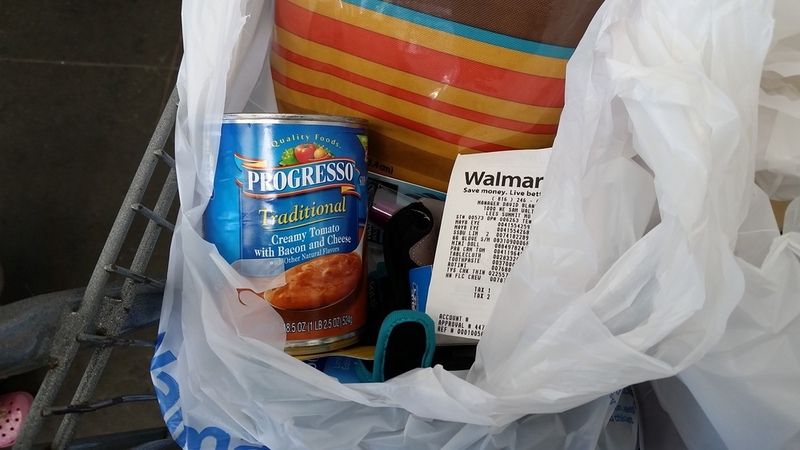 I did stock up on several Progresso soups at Walmart for dinner this week. Next idea is a chicken pot pie! WW Smoothie Mix Recipe – Berries, Vanilla & Protein!